Yummy Bakes | 10:58 AM | Cheese cakes Be the first to comment! 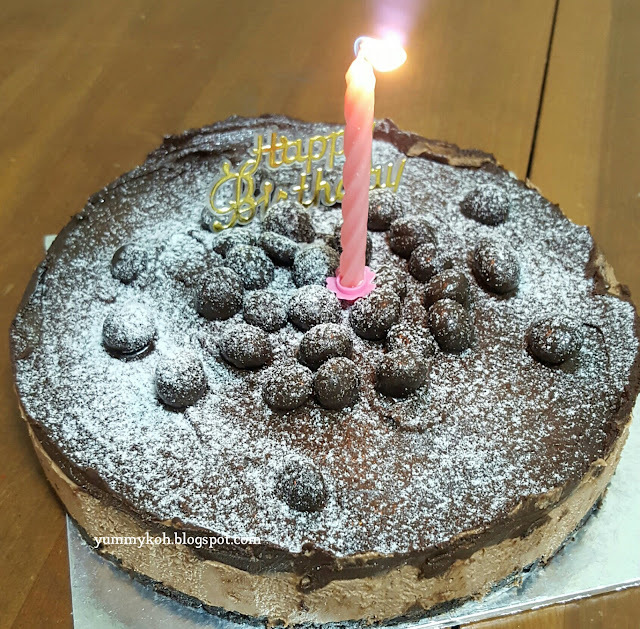 Chanced upon this yummilicious cheesebake by one of the FB members Munira Bamadhaj, I simply can't resist it, so here is my nutella cheesecake. 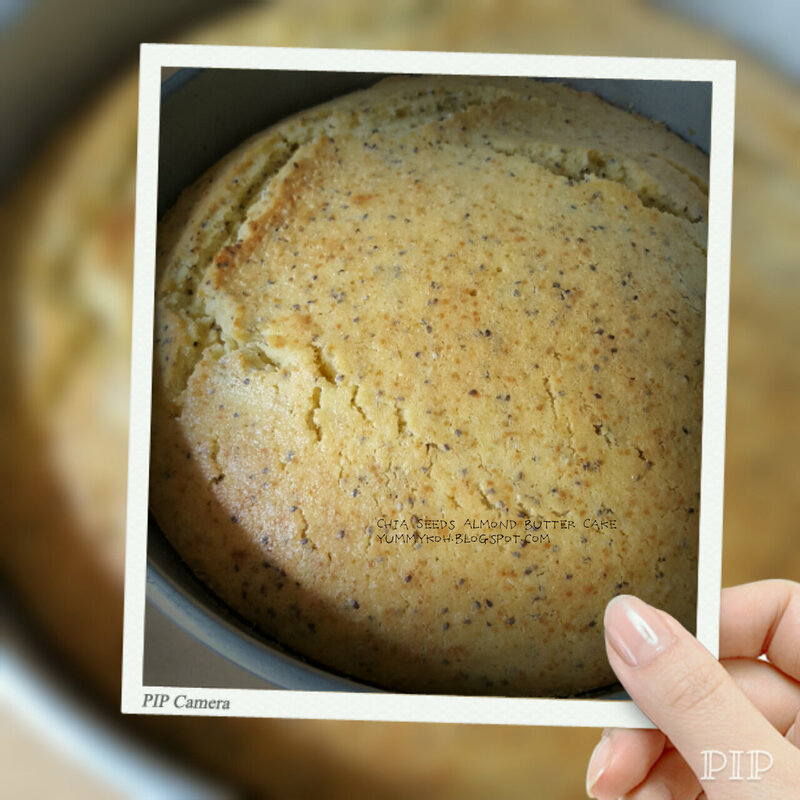 Yummy Bakes | 9:10 AM | Sponge cakes Be the first to comment! I love those cakes baked by Jeannie Tay. They are always so tall and beautifully baked. I decided to try my hands on this black sesame sponge cake. I am certainly very pleased with the result – tall and no shrinkage and its so soft and spongy. Thanks Jeannie for your sharing. My clumsiness in the ‘tadpoles’ design needs more practice. I have not bake butter cakes for a long time. 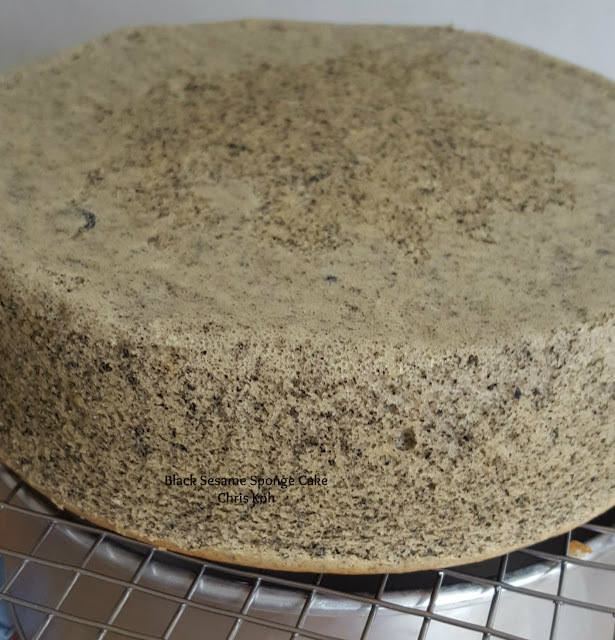 This chia seeds almond butter cake caught my attention and I have the ingredients needed so without further delay this is my bake. I must say the aroma of this cake in the oven was awesome and it was indeed a good butter cake which is moist and soft. My friend and neighbour also gave the same affirmation. Thanks Ann for your sharing. I was won over when I saw Kat Kat a FB member post this super easy and 'sinfully' rich chocolate tart. 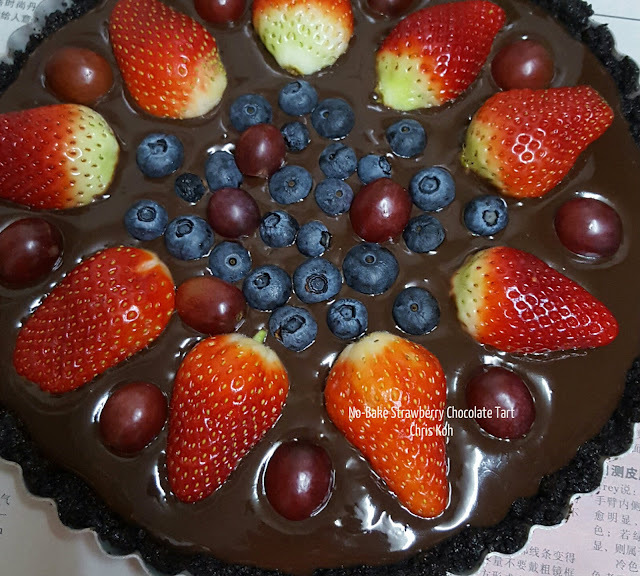 First it was colourful presentation of the tart then ooooh the rich chocolate that was so 'enticing'. Baking was something that started off as a mere interest; once I started, I found myself hooked. Baking is very therapeutic for me.